Instant Offer is able to process simple, complex, multi-step events for various industries based on customer data. With the help of the BLE beacon devices, the smart phones within a specific range start interacting with PayFlex Instant Offer. A set of personalized offers can be delivered and/or tailored actions can be taken. 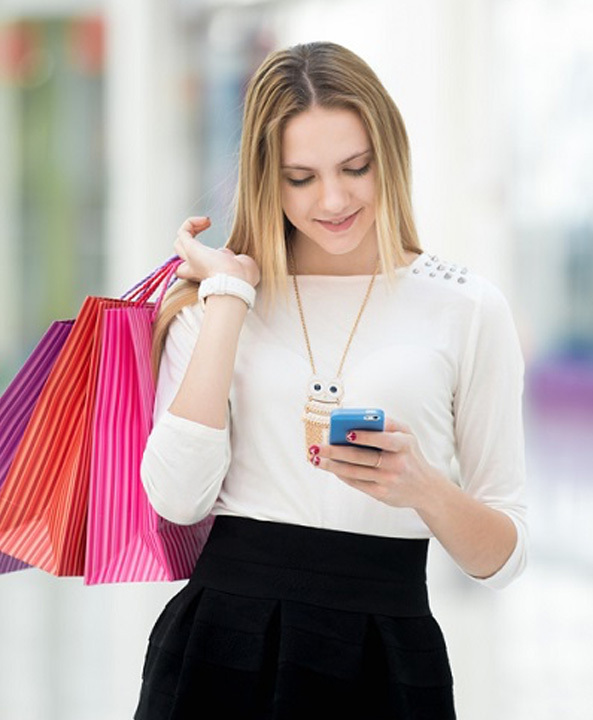 Capture complex or simple events and behavior patterns of consumers by receiving real-time consumer insights and take necessary actions to send right and the relevant offers to consumers. By integrating with popular social platforms, companies get to know their customers more in depth by following their behaviors and social trends respecting their privacy. Instant Offer helps companies increase cross sell and upsell by tracking changes in customer behaviors and generate relevant offers; thus maximize profitability. HOW DOES INSTANT OFFER WORK? 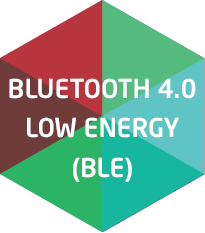 Instant Offer provides immediate customer recognition by integrating with BLE beacon devices positioned indoors. 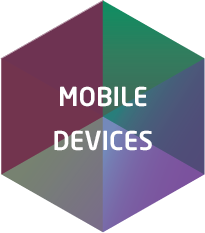 Instant Offer enabled mobile app for smartphones is the link between Instant Offer, beacons and your customers. 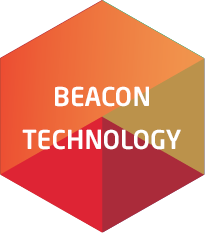 With the beacon devices positioned indoors, the smartphones within a specific range start communicating with Instant Offer and send push notifications to your customers in close proximity. Based on the location and the subscriber identity, a set of personalized offers are delivered. Read more about Loyalty solutions on our blog pages. Which would you prefer? To earn one reward point for every $100 dollars of shopping or to have the ability to pay at a special till without queuing? For those of you who are not familiar with omni-channel marketing, it has evolved from multi-channel marketing and it focuses on providing unified customer experience thru online and offline channels. As it is almost a valid case in all sectors, being "customer-oriented" is the main topic for insurance companies. The question is, how does a company become customer-oriented? You may contact us for all your questions. 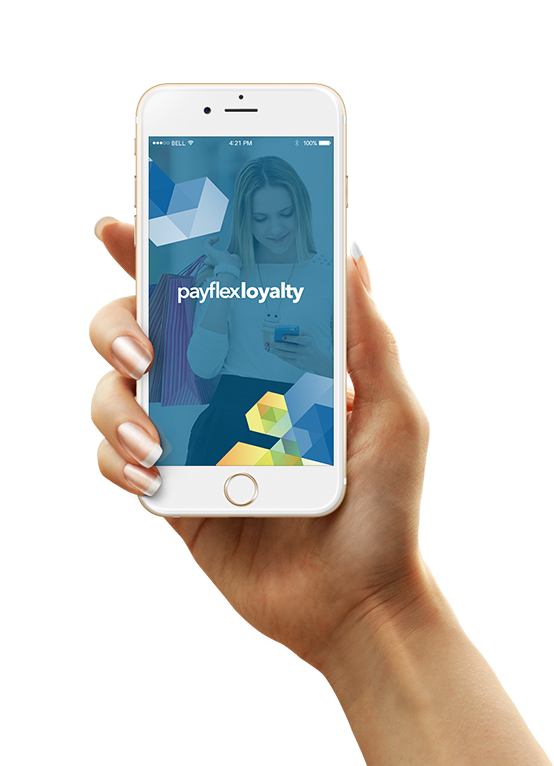 You can explore PayFlex Loyalty Suite on Slideshare.